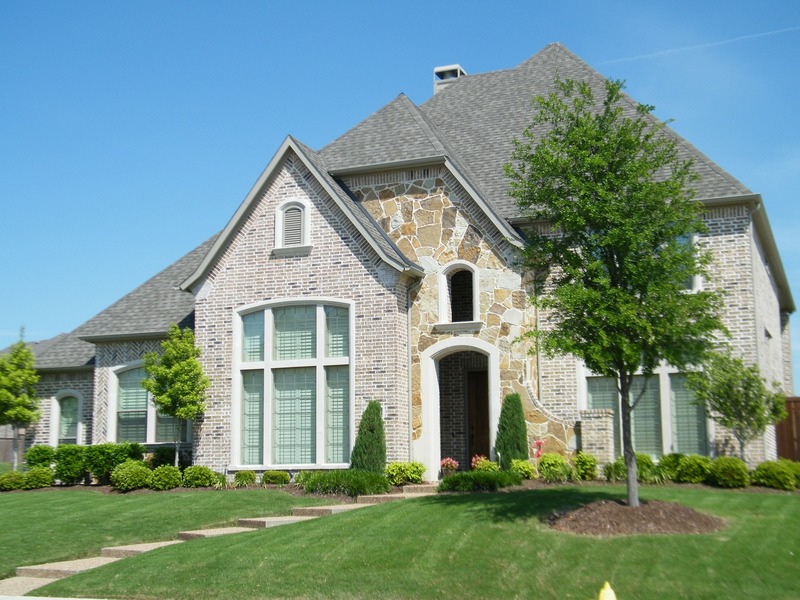 Better Rates on Homeowners Insurance in Lake Charles Louisiana Are One Call Away! 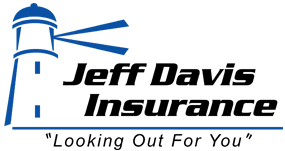 Jeff Davis Insurance has cared for the insurance needs of thousands of individuals, families, and businesses for more than 50 years! Call us today at 337-824-4455 or use our online rate quote system that will automatically shop the market for you saving you both time and money! This Is One Mistake You Should Avoid When Shopping for Homeowners Insurance in Lake Charles! 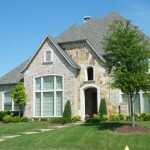 In a previous article we discussed the importance of insuring our homes properly. Steve and Jodie Harrison purchased a new home and only bought enough insurance to cover what they paid for the home. At first glance this seems logical. But it was a mistake that cost Steve and Jodie $12,000 out-of-pocket when a fire damaged their home. When you buy a new Lake Charles homeowners insurance policy make sure you purchase enough coverage to rebuild your home exactly as it was prior to the loss based on current labor, current material costs, and local building and ordinance laws that may have been changed since your home was built. Never insure your home for market value unless you want to be penalized by the insurance company! The Homeowners Insurance Penalty You Need to Avoid. (3) The necessary amount actually spent to repair or replace the damaged building. So to summarize if you purchase at least 80% of what you should’ve purchased to rebuild your home the insurance company will settle your claim on a replacement cost basis, not actual cash value. Losses settled on an actual cash value may leave policyholders on the hook to pay significant amounts of money out-of-pocket! In our next article we will discuss why it’s important to review your coverage so you do not incur a significant penalty in the event your insurance amount falls below the 80% coverage rule by the typical company offering homeowners insurance in Lake Charles Louisiana. 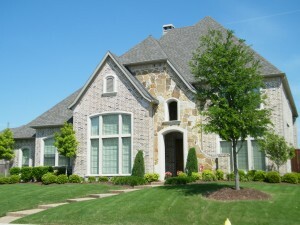 Call Jeff Davis Insurance Today When You Need Lake Charles Homeowners Insurance!